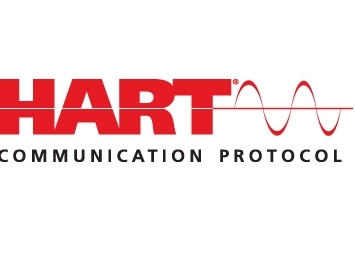 HART® (Highway Addressable Remote Transducer) is a communication protocol based upon the Bell 202 telephone communication standard and uses the FSK (frequency shift keying) principle. The signal consists of two parts, the analogue 4-20 mA current loop and a superimposed digital variable frequency signal. Traditionally the 4-20 mA loop is used for control and the superimposed digital signal for feedback and configuration. The CVA utilises the signals in this way. 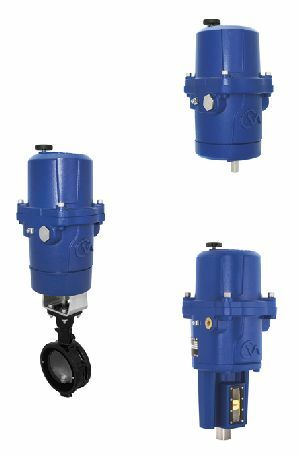 Setup and operation for the 4-20 mA signal is the same as for the standard 4-20 mA control. 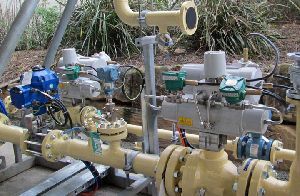 Configuration and feedback using the HART® digital signal can be achieved using the host connected to the CVA to select the parameters required.